Tesla's Musk said the company has cut its losses slightly and promised profits next quarter as it rushes to ramp up Model 3 production. A new study detailed how California can power up to 5 million electric cars without putting too much stress on its electric grid. The state also said the negatives surrounding grid updates don't outweigh the benefits of electric cars. 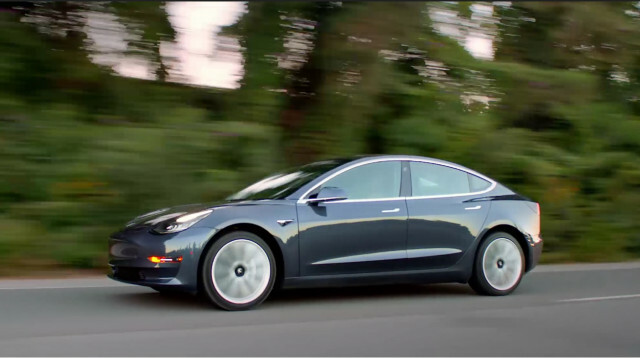 The cars Tesla Model 3 buyers are trading in says something about them, and they're often trading up.